Usually, there're 3 colors shades for the Cubic Zirconia colors, light, medium and dark shade colors for each color. and the Medium shade color is the most popular colors among the Jewelry industrial. But, some jewelers would like to pick up their favorite color shade for their unique jewelry designs. 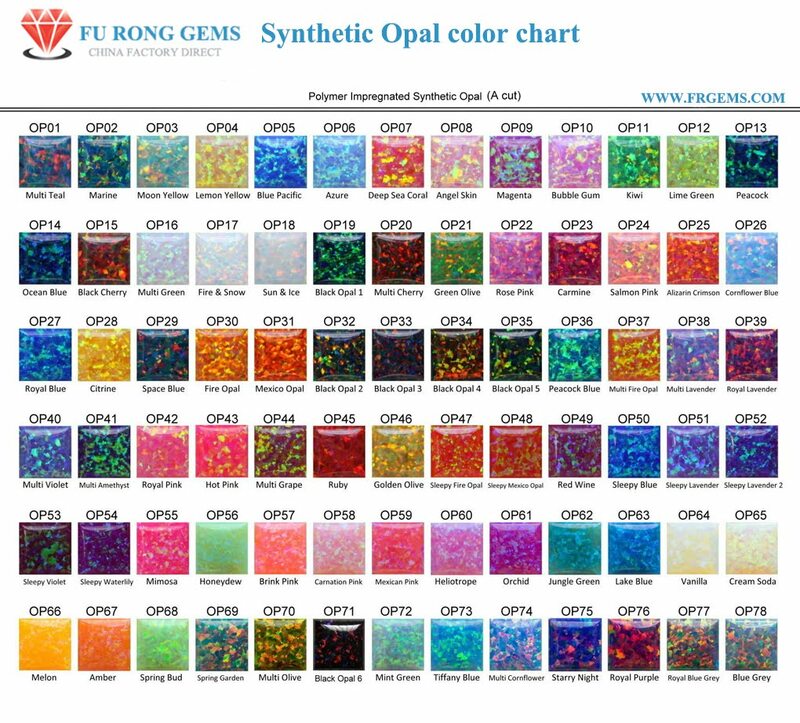 Wuzhou FU RONG GEMS offer you a various colors options for the Cubic Zirconia, synthetic gemstones and glass colors stones. and We specialize in making all kinds of gemstones like CZ, corundum, spinel, glass, crystal, Synthetic opal, topaz, star gem, We are direct supplier in both way of manual and machine cut. We can supply you the best quality and the lowest prices at the same time. If you feel interested in any our products, please contact us without the hesitation. Contact us to get a Free Quote for Ideal Colored Cubic Zirconia stones for your jewelry designs.